There is always more than one way to do things, and let’s be honest we all want to know the easiest ones. 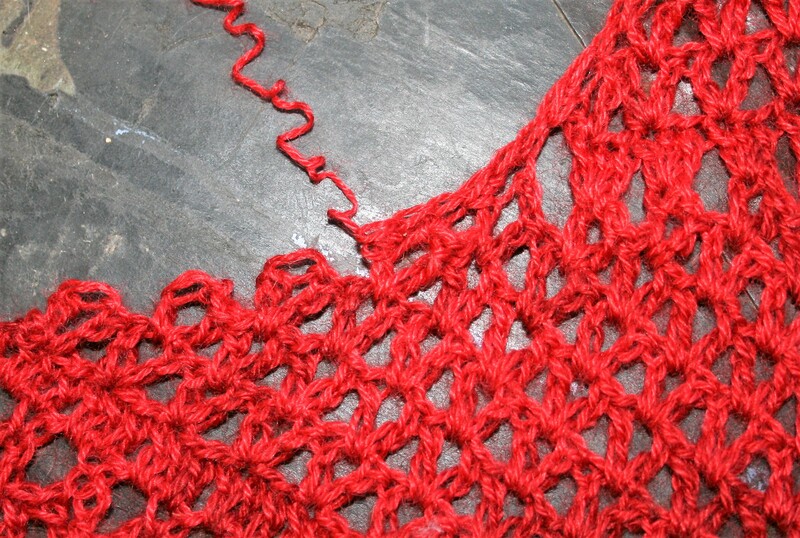 In crochet this usually comes down to finishing work, not many people really want to weave in ends. So when looking for a quick project that meant that we often avoid work with multiple colors, yet I have a simple trick to share. This trick works best with a two row repeat, meaning that the pattern has you repeating the same two rows throughout, like when you see “Rows 5-95: Rep Rows 3 & 4 forty-five times”. This “rep 3 & 4” indicates a two row repeat. Now if you change colors after ever row repeat, meaning work two rows of a color and then which to the next, that you will be changing colors on the same side of the work. Now if you use two colors you have a relatively small distance between these changes. 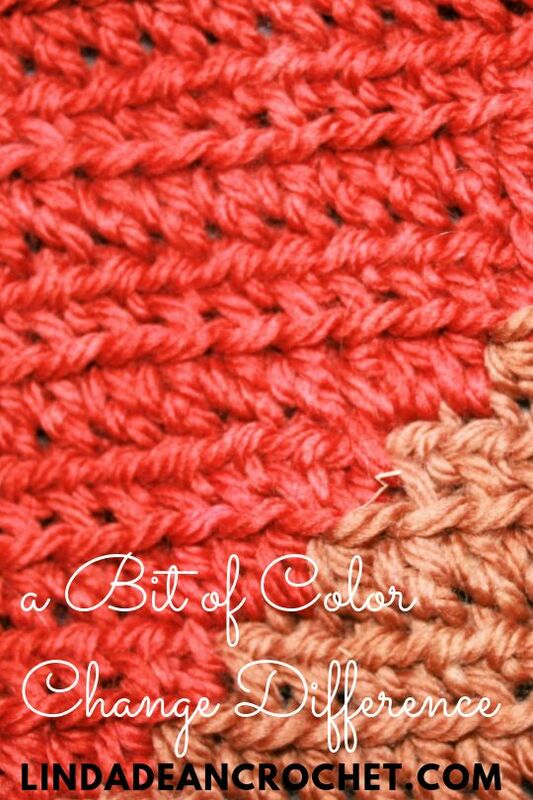 Instead of cutting the yarn and changing colors it is easy to pick up the color needed for the change and “carry” the yarn along the edge. 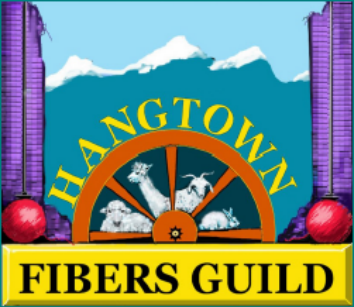 You want to ensure that you do not pull the yarn too tight, or too loose, during these changes. The picture provided shows what I am attempting to explain. So to finish off this technique you simply work an edging on the side. 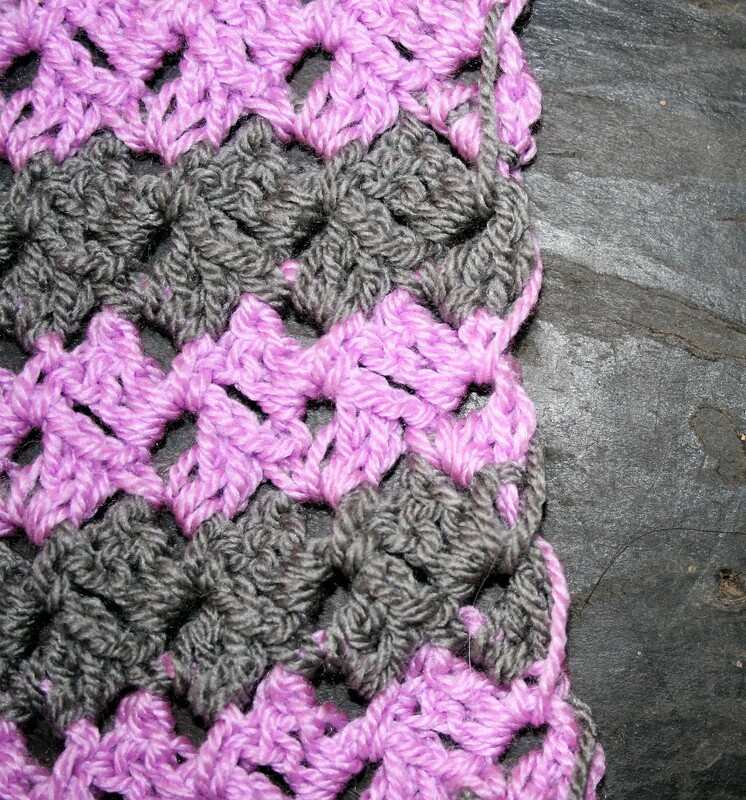 This can be a simple row of single crochets or something more elaborate, but you want something that will prevent theses “carried’ strands from becoming snagged. I find I work designs more like this in the “rush” time up to the holidays. I use to do a lot of one color projects, but now I want something that looks a little more stylish and intricate so I work these simple color changes to save the time on finish work. Less ends to weave in, means I finish that much faster. See if it helps speed along your project. I have mentioned in the past that I had been crocheting for quite a few years before I ever attempted to a sweater. I actually remember the exact “awe ha” moment that spurred me to consider it, I was feeling under the weather, and was grabbing a quick bit at a deli before my work shift began at the local drugstore. A conversation with the sandwich artist behind the counter somehow came around to crochet. He had asked about how to make a sweater, if it was all on piece of pieces put together. My mind automatically shifted to sewing patterns from my days in my 4H sewing project, and it then hit me…I had been crocheting fabric all along. I only needed to crochet the fabric to the shape of the pattern and put it together. I mention this as I have received some questions lately about the shaping of pieces to create a sweater, and that I often design them with jogged edges. 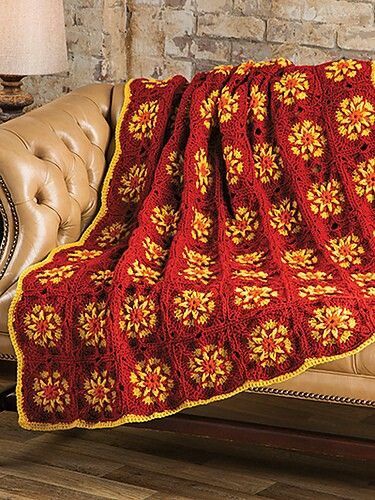 The art of crochet, I have found, is a bit more forgiving than sewing with fabric (granted, I can sew, but it has never been my favorite past time). 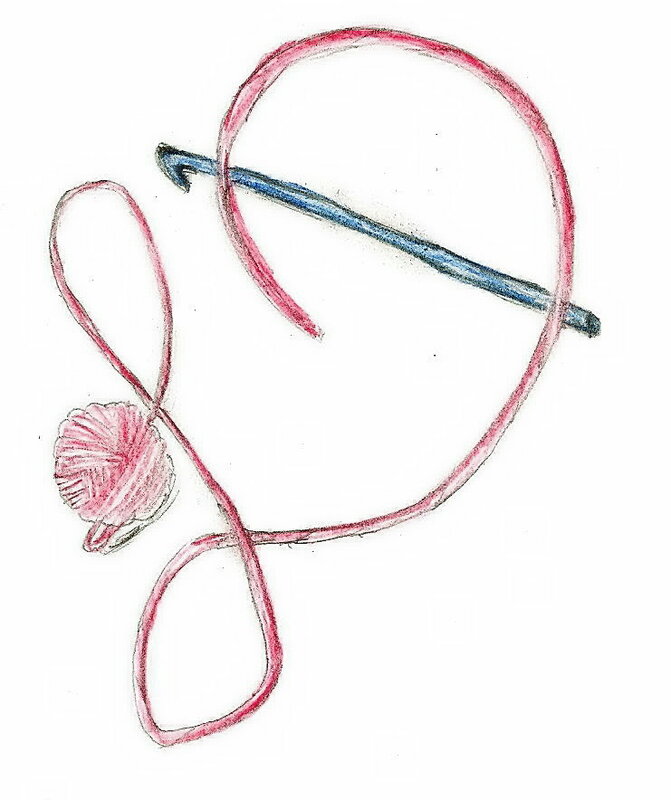 I have found that crocheting the most basic of shape of the fabric, without worrying about matching the lines exactly, but getting the basic shape, is all that is really necessary to be successful. My jogging edges are most frequently found in neckline shaping, and the “bell” shaping at the top of set in sleeves. Yet, in the finished garment these jogs are not noticeable, simply because of seaming and edging. Edgings smooth over these jogs, creating a nice completed finish, while seaming pieces together the jogs can actually allow for a bit more stretch. In the seaming I am usually whip stitching (the act of inserting the needle from only 1 side of the fabric and pushing through to the opposite side, bringing the needle and thread over the seam and reinserting the needle from the same side). 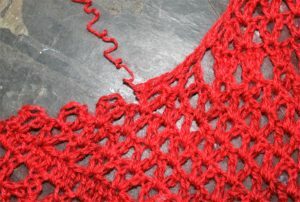 The edges do not match up perfectly on the sleeve seaming, however, you are not usually seaming the top of a stitch to a matching top of stitch. In this process you are often seaming tops of stitches to the sides if rows, and the jogs help you better fit this together. Basically, don’t worry about over thinking your crochet, minor tweaks and simple tricks can smooth it out and get the result you are hoping for. I never intended to be quiet for the month of December, but the time between Thanksgiving and Christmas just disappeared in a blink. I had many things ready to write and post, but my world got caught up in birthdays, families and traditions. Speaking of traditions this is the usual time of year for reflections and promises of goals to accomplish in the next 365 days. I usually take some time reflecting on the year my family has had when I write up a Holiday letter, but that did not occur this year either, however I am sure it looked like many peoples. We made new friends, we lost others. We had highs, we had lows. We overcame challenges, some small, some large. We gained, we lost. We dealt with change, both positive and negative. I thought I would take this opportunity to do something that I never have done before, reflect on where my crochet has been in the last year. 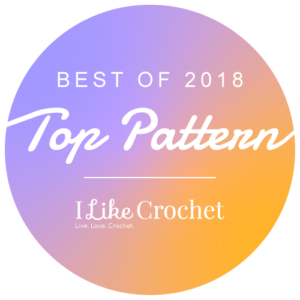 I am not meaning focusing on my designs, or where my designing has gone this year (even though I can see it growing and it is definitely on a journey), I mean my actual crochet. Highlighting the moments of understanding and conceptualizing with clarity some stitches or techniques I have taken for granted. 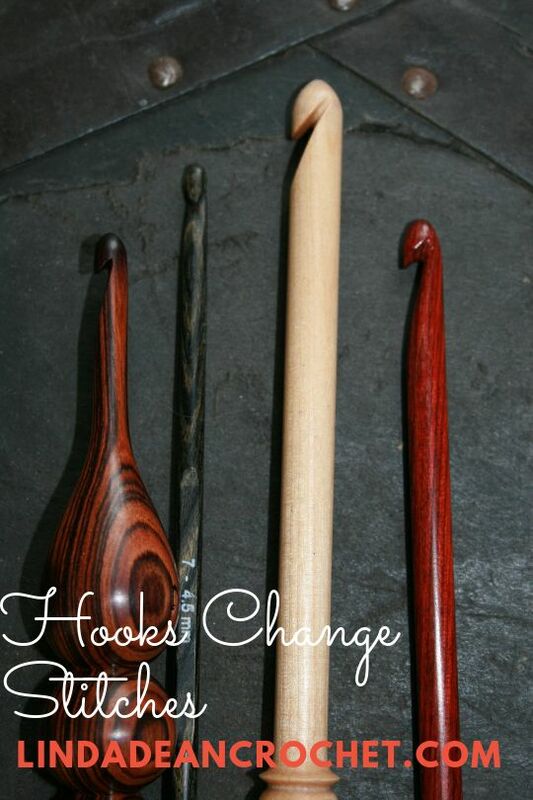 In 2013 I can say that I put to practice the concept that was introduced to me in the fall of 2012, using much larger hooks then would be expected. It has made a much greater drape in my work, and opened me up to some yarns that I felt were more limited in the past. 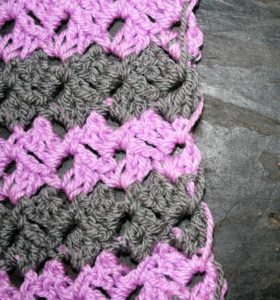 It is a simple concept that I did not really put to understanding, but after some play it has changed my perception of Tunisian crochet, as it has made a great difference in this stitch technique for me. The work curls less, is not nearly as stiff, and can have a flow like silk in some cases. I have also paid more attention actual stitch construction. This sounds like something I really should have understood well before now, but once again it is something I took for granted. 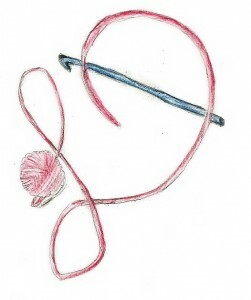 I knew the parts of a stitch and how to create them, but this year I spent more time playing with how each part affects the stitch and what happens if they are changed. This has opened a completely new door for my thoughts, that I am sure will be carried forward with me for many years to come. I have also really paid more attention to my finish work. After many discussion with other crocheters (and even some knitters), I began applying new ways of finishing my work, and seaming. The differences are subtle, but subtle can definitely make the difference. So, basically, it looks like I learned a lot this last year from playing. I hope that I have more opportunities to play, in the upcoming year; and that the adventure in learning, even from things I think I know, never ends.